Welcome to the fish tank lighting super store! Many fish have life cycles that are extremely dependent on a reliable day/night cycle that supports their natural circadian rhythms. In the wild, fish depend on the day/night light cycle in order to maintain a feeling of safety from predators and to facilitate proper feeding patterns. While different fish have different preferred types of light color, warmth and intensity, our store features a wide variety of bulb types to suit the needs of every aquarium. 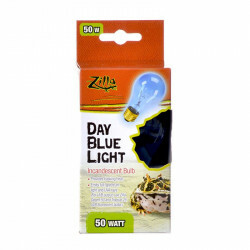 Pet Mountain's Aquarium Light Bulb store features top quality products from the most trusted names in aquarium supplies and pet fish care, including Current USA, Marineland, Coralife, Zoo Med Aquatic, True Lumen, Marina, and more. 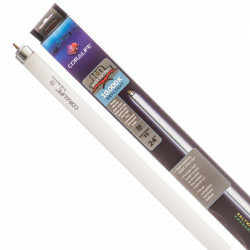 Aquarium Compact Fluorescent Bulbs are an excellent general solution for many aquarium lighting needs. Compact fluorescent bulbs take up little space and provide high lumen output for serious plant and pet growth. 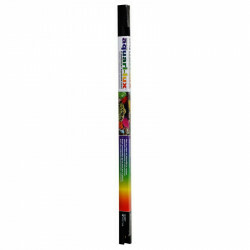 Aquarium Fluorescent Bulbs provide full-spectrum, high-intensity output for maximum color and brightness to emphasize the natural beauty of your fish. 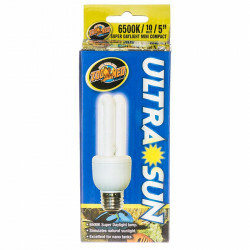 Aquarium Incandescent Bulbs provide beautiful color illumination of small aquariums. These clear bulbs provide bright, sparkling light that adds live and beauty to your whole aquarium. Aquarium Metal Halide Bulbs are miniature fluorescent lamps that are designed to reproduce natural light conditions found in the ocean. The exceptional color renditions of these lamps bring out the most vibrant colors and provide ideal light required for plants and reef environments. Aquarium T5 HO Bulbs are high output bulbs that provide high lumen to watt ratio, optimum color rendition, and low operating temperatures.